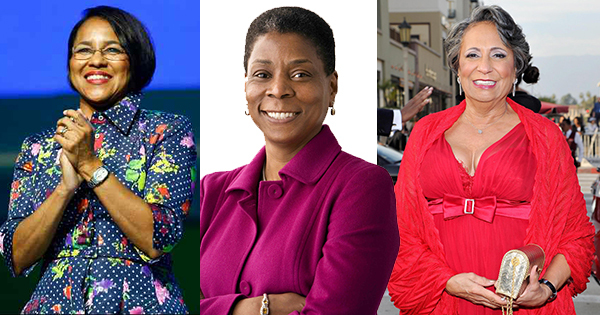 5 Black Women CEOs of Major Companies and Organizations That You Probably Don't Know About! It's always a big deal when a woman becomes a CEO of a major Fortune 500 company because this is something that rarely happens. Therefore, it's even a bigger deal if that woman is African American, Asian, Hispanic or Native American because again, that rarely happens! 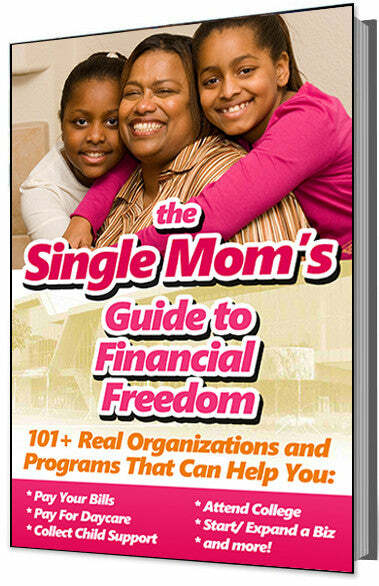 But Fortune 500 company or not, there are several African American women CEOs of big, influential, and well-known companies and organizations. #1 - Ursula Burns, Chairman & CEO of Xerox: Ursula Burns, former president of Xerox Corporation, was named by the board to succeed Anne Mulcahy as chief executive officer effect July 1, 2009 and assumed the role of chairman of the company on May 20, 2010. She is the first black woman to head a Fortune 500 company. According to Xerox, this is also the first time a female chief executive has replaced another female chief executive at a Fortune 500 company. Burns was ranked 27th on FORTUNE magazine's ninth annual list of the 50 Most Powerful Women in Business. #2 - Rosalind Brewer, President & CEO of Sam's Club: Rosalind Brewer is president and CEO of Sam’s Club, a members-only warehouse club channel with revenues of $57 billion for fiscal year 2016, 110,000 associates and more than 650 clubs. Roz joined Sam’s Club, a division of Wal-Mart Stores, Inc. (Walmart), in 2012. She has implemented a growth strategy focused on technology and innovation, exciting and local merchandise and an expanded footprint, accelerating the growth of new clubs. Roz is a strong advocate for Sam’s Club’s many small business members and is also focused on e-commerce growth, giving members the convenience of shopping anywhere, anytime. #3 - Cathy Hughes, President & CEO of Radio One and TV One: Cathy Hughes is an academic, entrepreneur, radio and TV personality, and mother. She is also the first African American woman to lead a publicly traded media company, Radio One. Hughes was born in Omaha, Nebraska. After founding Radio One in 1980, she went homeless and resided with family while raising her son and striving to keep her radio station alive. However her perseverance and tenacity won her much success. In 2004, Hughes also launched TV One, a cable network that focuses on lifestyle and entertainment for African-Americans. #4 - Dara Richardson Heron, M.D., CEO of YWCA: Dara Richardson-Heron, M.D., joined YWCA USA as Chief Executive Officer in 2012. YWCA is the nation’s oldest and largest multicultural organization dedicated to eliminating racism, empowering women and promoting peace, justice, freedom and dignity for all. Featured in The New York Times as one of four women chief executives discussing female voices in leadership, Richardson-Heron is currently utilizing her voice to lead YWCA USA and YWCA local associations across the country in building a national movement for the elimination of racism and the empowerment of women with a focus on racial justice and civil rights, empowerment and economic advancement of women and girls, and health and safety of women and girls.